We were honoured with a Spirits of Gold award from United Way of Calgary and Area in February 2017. Gibsons has been honored with a prestigious Spirits of Gold award from United Way of Calgary and Area for its 2016 Employee Giving campaign. The Spirits of Gold award for Outstanding Workplace campaign celebrates noteworthy campaigns that exhibit strong management support, a significant increase in Leadership giving and total donations, a surge in employee involvement and has taken a fresh and innovative approach to their campaign. 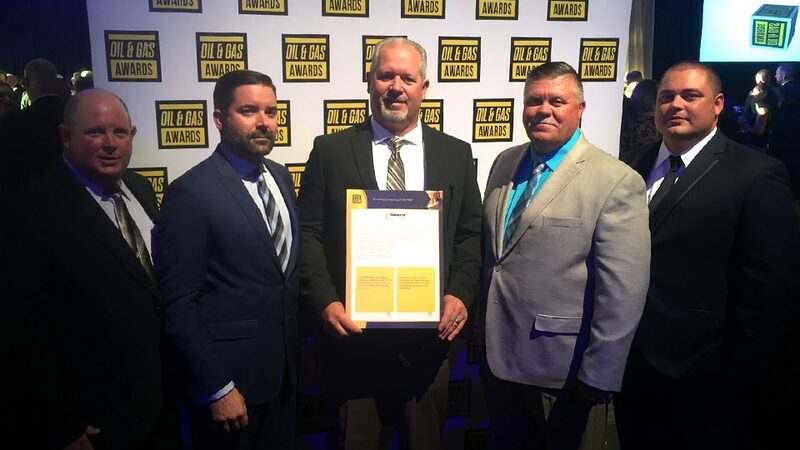 Gibsons took top honors in the oil and gas category. 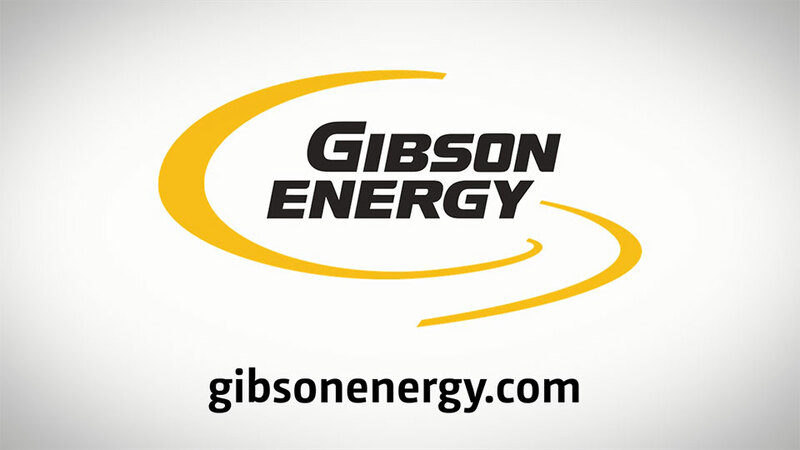 This year, Gibsons’ campaign raised nearly $350,000, with the company match, in support of programs in the communities where employees live and work. 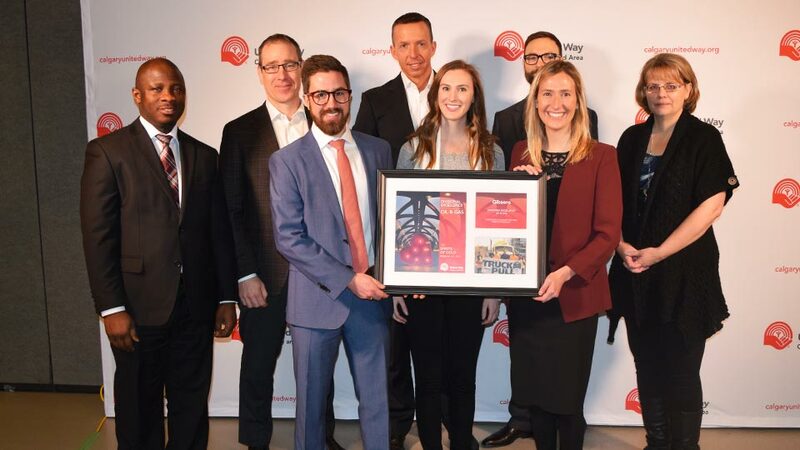 In 2016, there were over 900 United Way workplace campaigns that took place in Calgary and area. Together, Calgarians raised $55.7M, which will be invested into the community in local programs and collaborations that drive social change. To learn more visit United Way of Calgary and Area.